Delivery from £21.48 to United Kingdom in 8 - 11 working days. 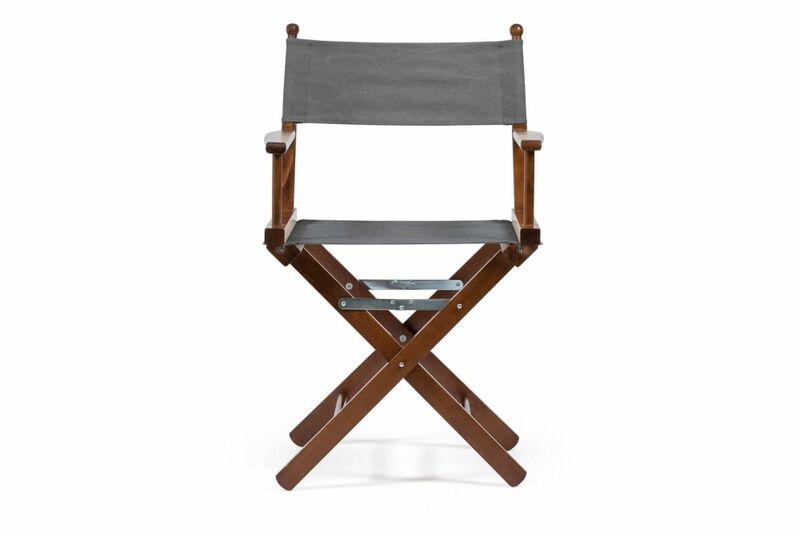 Universally linked to Hollywood movies, the Director's chair is a functional element and a status symbol. Handmade in Italy, it has a frame in solid beech wood, available in natural or teak finishings. Foldable, practical and light, it is considered today one of the best examples of industrial design. Telami is an Italian manufacturer of beautiful and functional handmade furniture and accessories with an iconic design. Its mission is to bring product customization into the world of Italian tradition, creating a virtuous blend of fashion and design.